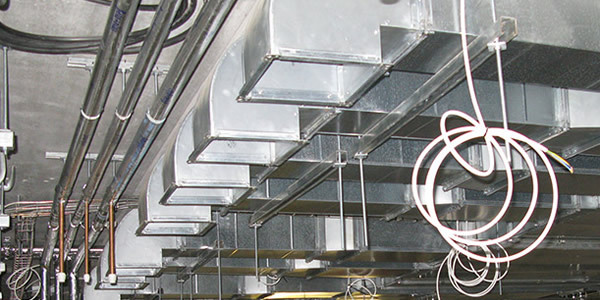 Once the individual components of your meticulously designed ventilation system have been manufactured our experienced and professional site teams will install the full system for you. 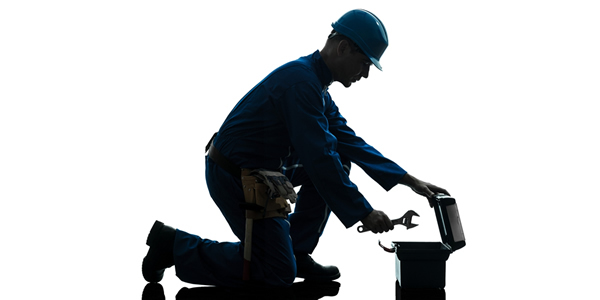 Our Site fitters include gas safe certified fitters and fully qualified electricians. 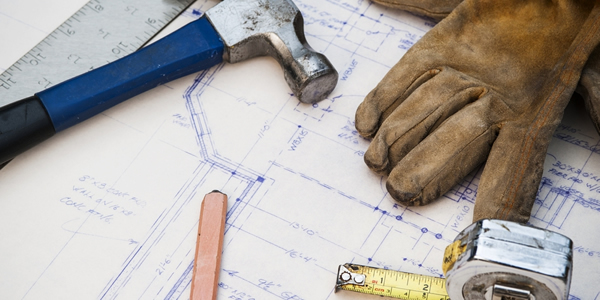 Our experienced fitters ensure quick installation times for minimal site disruption. Any waste materials from installation and indeed manufacturing are fully recycled, this has a positive impact on the environment and helps reduce manufacturing costs and improves product availability, meaning shorter lead times and decreased material waste, money that we can spend on our facilities and services to help us maintain a strong market position. Over our many years of success LeighTec has been leading the drive to develop newer and more innovative methods of ventilation control technology and techniques. Every new project we undertake is seen as a new challenge to be overcome. At LeighTec progress never stops. Merry Christmas From The Leigh Tec Team!